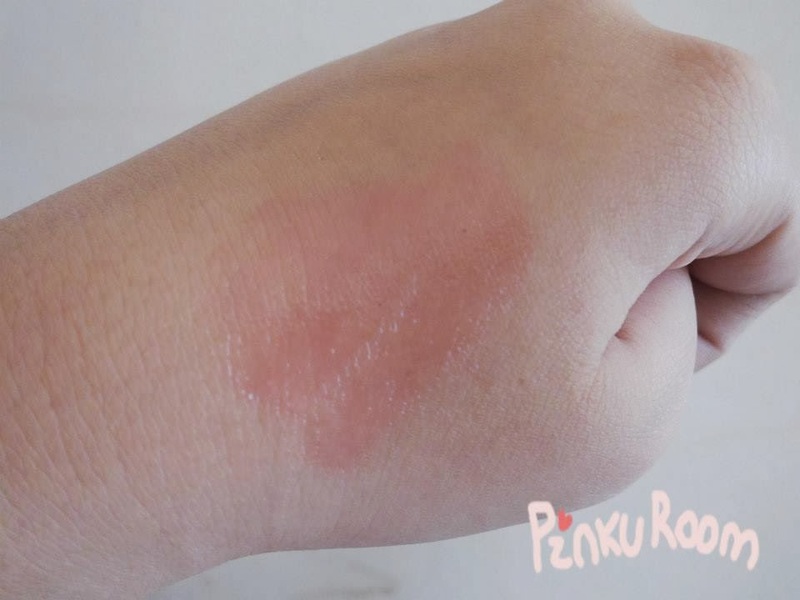 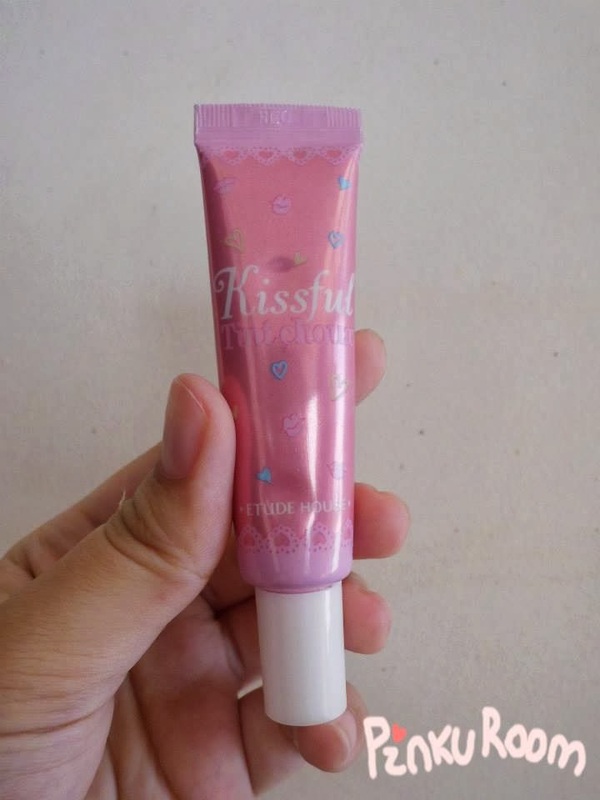 Today I want to review kissful tint choux (new packaging) from etude house. 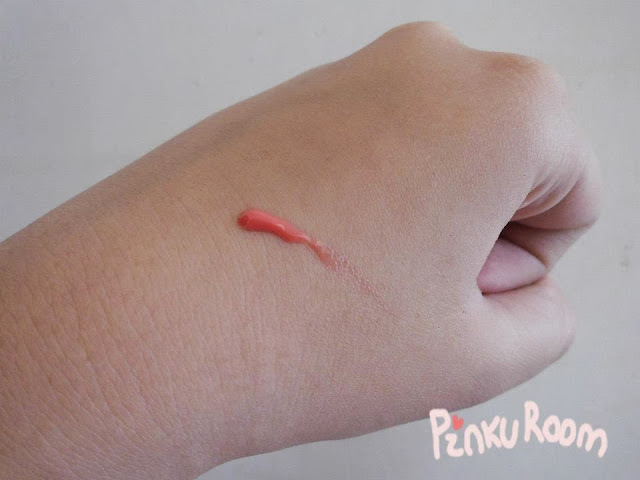 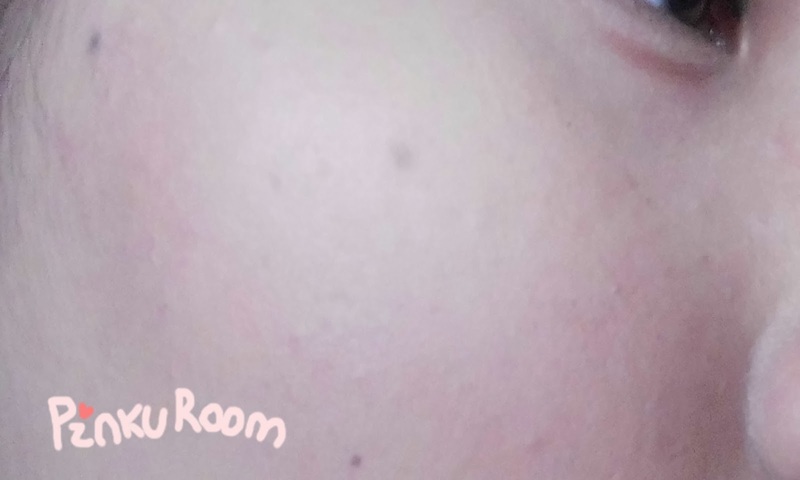 It has 4 shade, and I'm going to review shade #04 Tangerine. 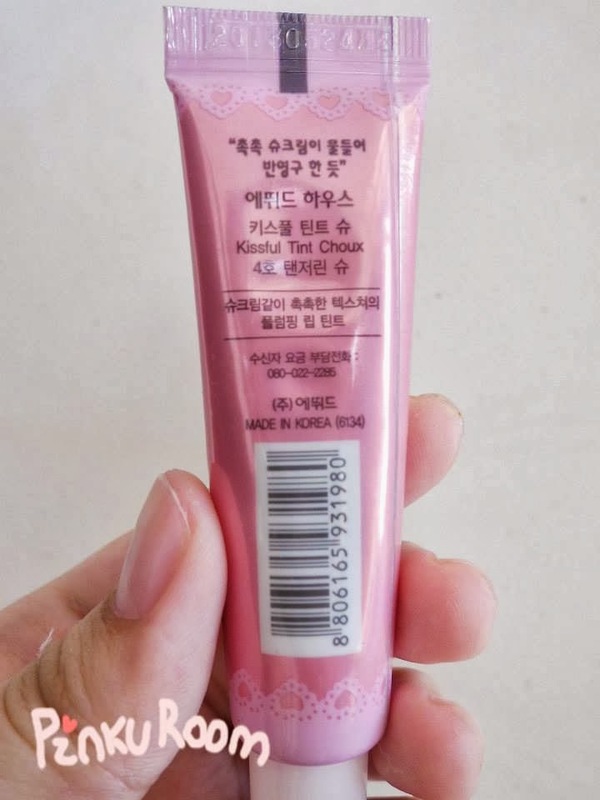 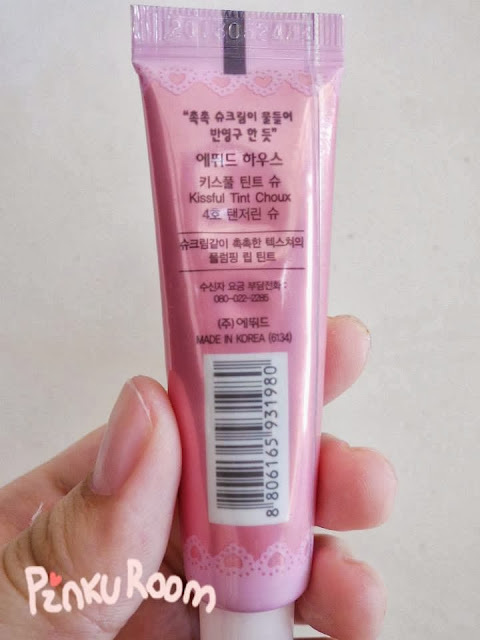 You can use this tint as a lip tint or a blush. I often use this as a cream blush because the texture is so creamy and I feel uncomfort when use this tint on my lip. 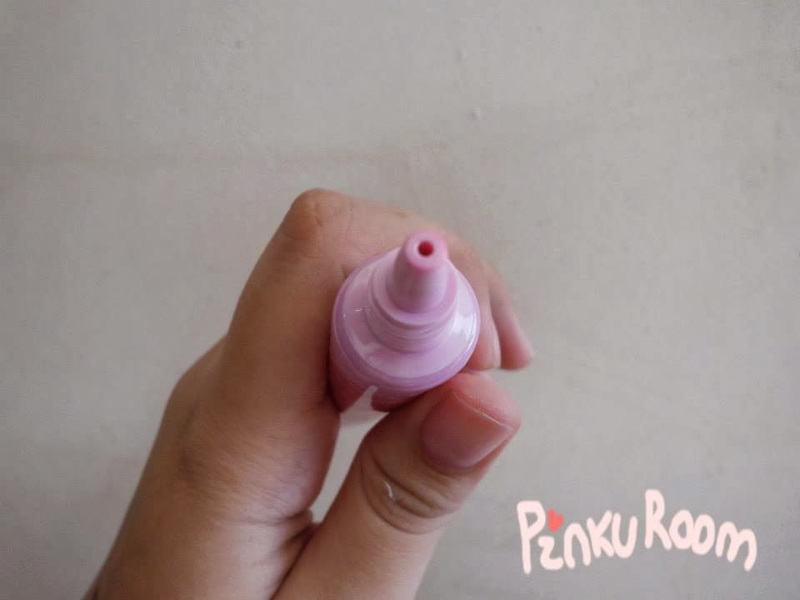 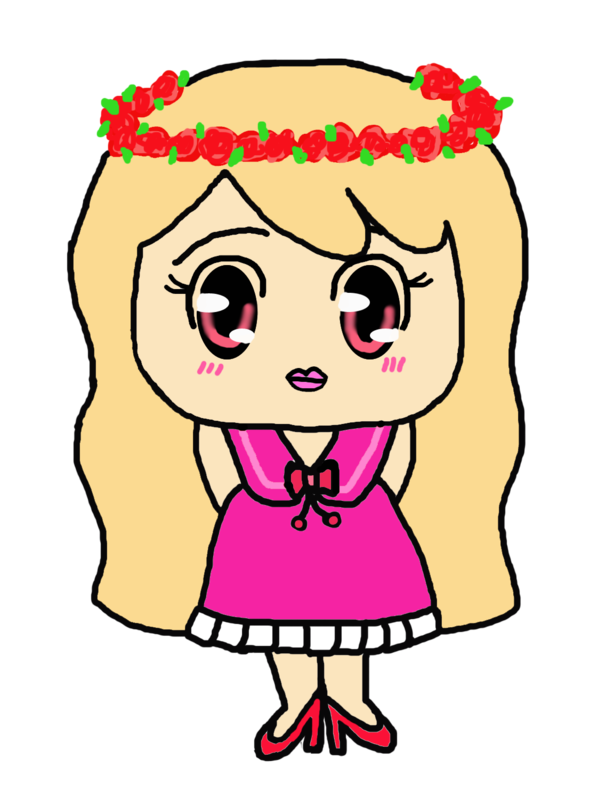 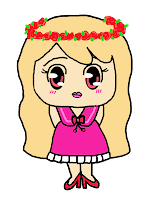 I hope this review useful for you, Thank you for read~<3!